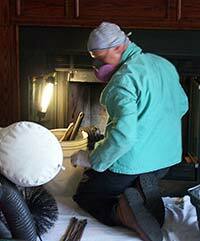 Fire-Safe Chimney Sweeps is a fourth generation family business operated by Master Mason Gary Clift and sons. If you’re searching for a reliable Marriottsville chimney sweep, we are the most experienced, full-service chimney company in Maryland. When you call us for service, you can rest assured that we will take the utmost care of your property in order to perform our work, will be on time, and offer the fairest value for our services. We build, install and service chimneys, wood burning stoves, and fireplaces all over Carroll County including Marriottsville, Eldersburg, Sykesville, Woodbine, Lisbon, Cooksville, and surrounding towns. Marriottsville has hot and humid summers and cool winters with highly variable seasonal snowfall. Due to its elevation and distance from the Chesapeake Bay, temperatures in Marriottsville are often considerably lower than in eastern parts of Maryland, especially at night. 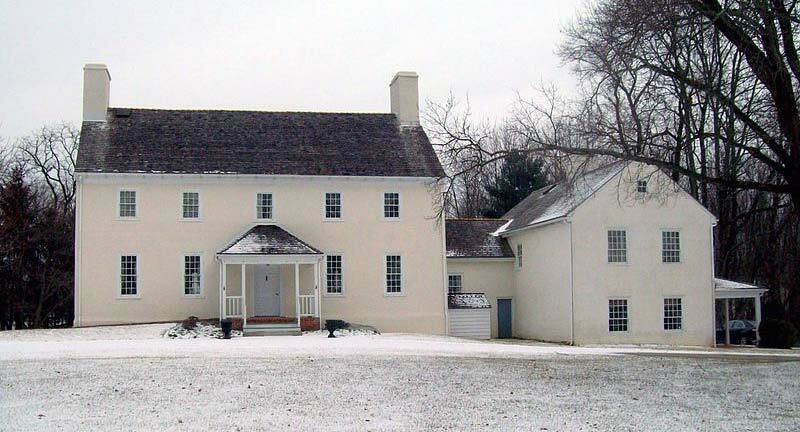 Frequent freeze-thaw cycles, higher than average snowfall, and more frequent use of fireplaces by Carroll County homeowners means Marriottsville chimneys often require service more frequently than in other areas of the region. If you notice cracking of your chimney crown, crumbling mortar, or debris in your fireplace, call Fire-Safe Chimney Sweeps today for your annual inspection and cleaning. 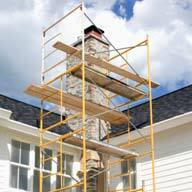 We can diagnose and repair any maintenance issues to keep your chimney and fireplace burning trouble-free. The best treatment for exposure is to get lots of fresh air and immediate medical attention. To reduce the risk of carbon monoxide poisoning, gas and oil appliance manufacturers as well as fireplace manufacturers recommend a yearly safety check-up and cleaning. Let Fire-Safe Chimney Sweeps clean your chimney or furnace flue annually to make sure that combustion gases are moving safely up your Marriottsville chimney or flue and out of your home. If you need expert chimney care in Marriottsville or surrounding areas of Carroll County, call Fire-Safe Chimney Sweeps today at 410-857-2850, or use our Online Contact form to request your appointment.